Read on we are happy to share what we have found out! The New Shamu show at Sea World has been launched it is called ‘One Ocean’ and replaces the ‘Believe’ show. The show accoring to Sea World ‘Features majestic killer whales as ambassadors of the sea and the ocean as the centre of the universe.’ The show has an uderlying message of One World fo us to to cherish and protect. Also has a new addition a new 2.5 acre saltwater reef known as ‘Grand Reef’ featuring underwater grottos a palm tree lined island and white sand beaches. Guests can don wetsuits and talk an underwater stroll 10 metres under the surface through schools of tropical fish and look at walk past a 1 million gallon aquarium with over 125 species of fish, rays and sharks. 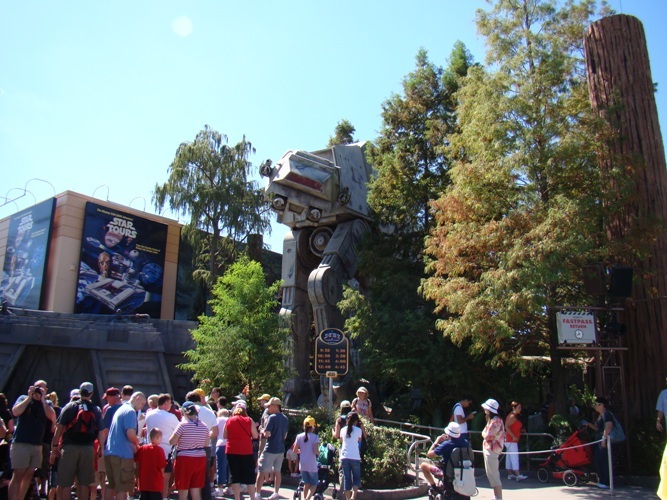 At Walt Diney’s Hollywood Studios you will find a refurbished ‘Star Tours’ ride, with a brand new 3D element and Star Wars inspired story line for this deep space flight simulator. At Disney’s Magic Kingdom the night time show has gone all interactive! The photographs taken by Disney Photgraphers as you arrive to the park in the morning are projected across Cinderella Castle in a huge slideshow accompanied by music and fireworks. 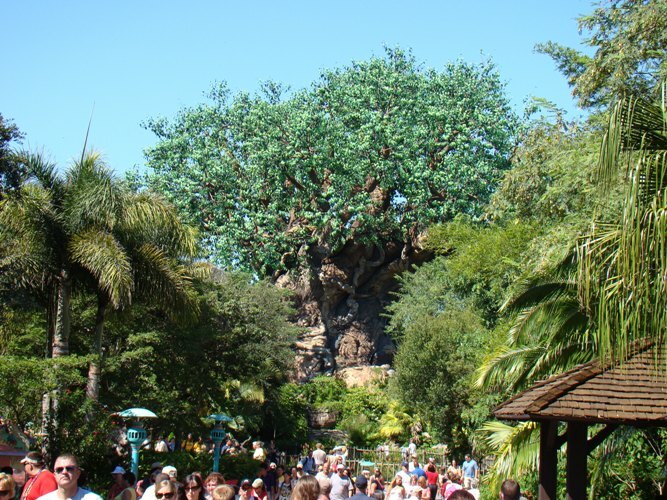 Animal Kingdom introduces ‘Wild Africa Trek’ this is an add on experience and will cost $189 per person and is open to guests 8yrs old and over. 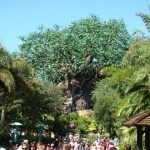 Theexperience is for small groups to see the park’s wild animals on foot and by special vehicles. After the 18th August the Jimmy Neutron Nicktoon Blast will close, but fear not! 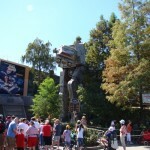 It is being closed and redesigned and will reopen as a 3D Ride based on the Despicable Me animated movie. 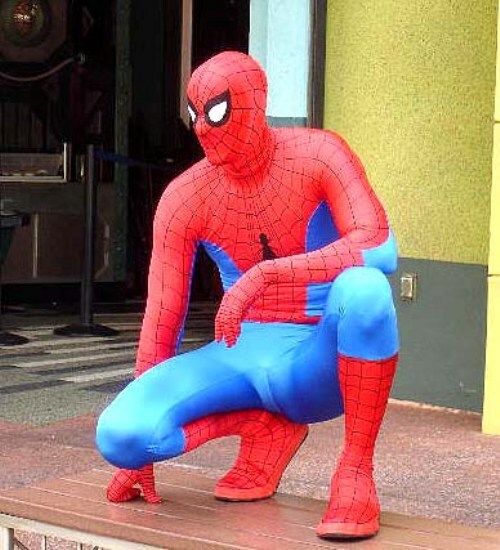 The Much loved Spiderman ride at Islands of Adventure will also be closing to be revamped with HD animation and other details riders will be able to feel. 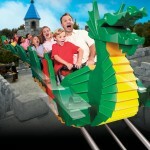 We mustn’t forget the Brand New Legoland due to open in October! It is at the old Cypress Gardens site and will retain the beautiful botanical gardens and the famous water ski show. Busch Gardens is opening it’s brand new Roller Coaster ‘Cheetah Hunt’ it is the centerpiece of a brand new habitat area called ‘Cheetah Run.’ Visitors will be able to get close up to the inhabitants and can also witness daily sprints conducted by the trainers. 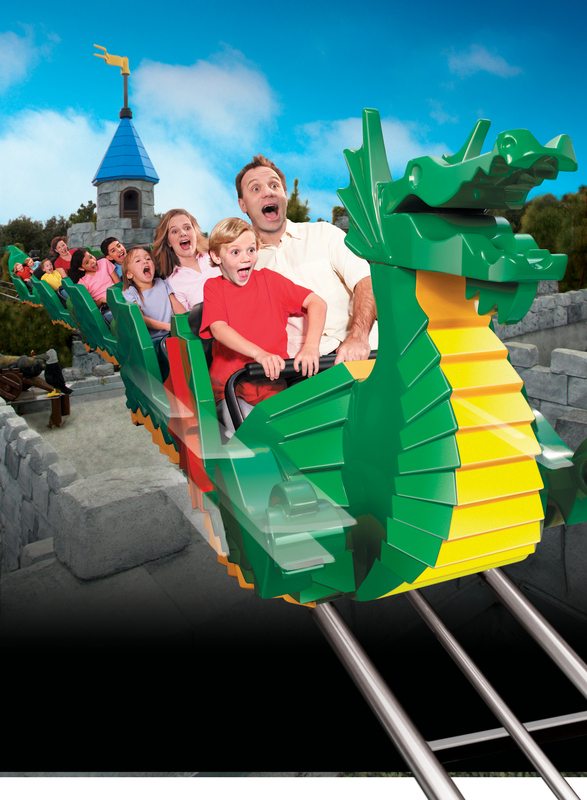 ‘Cheetah Hunt’ launches riders from 0 – 60 mph in a matter of seconds using the repelling force of magnets and 3 different stages during the ride.